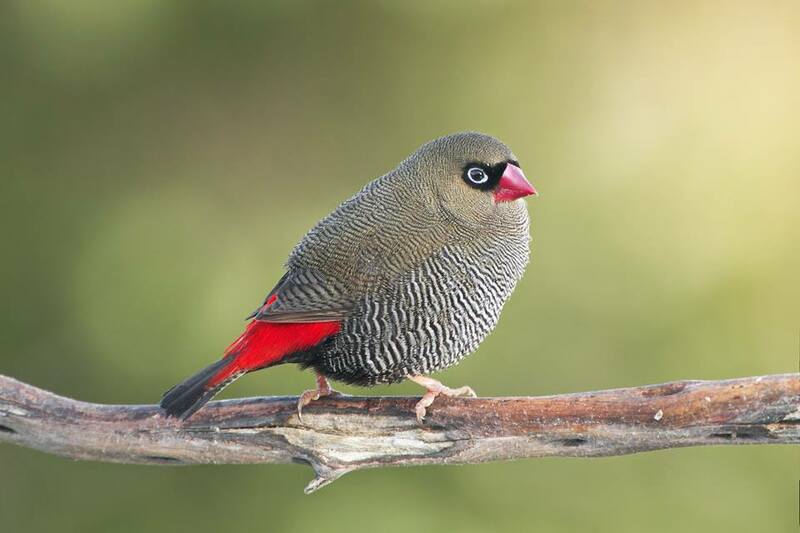 Colourful and energetic Australian finches are a joy to own and there is nothing better than sitting down with a cup of coffee and watching all their antics. 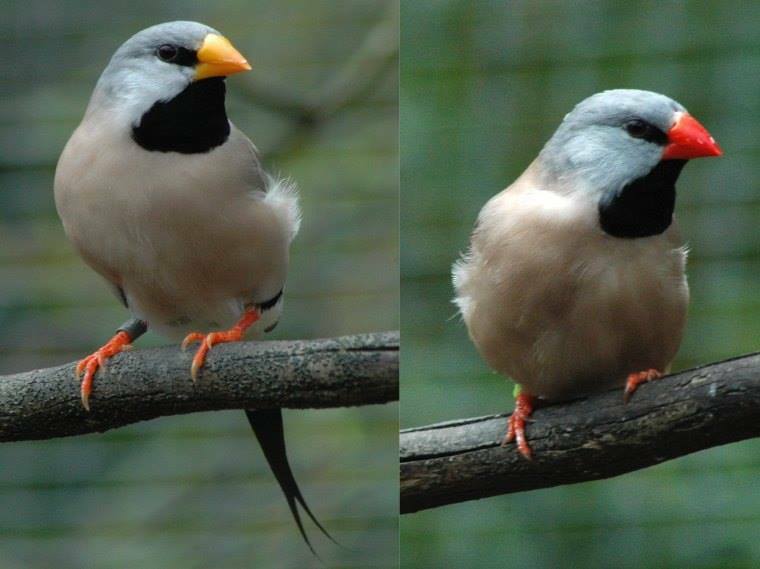 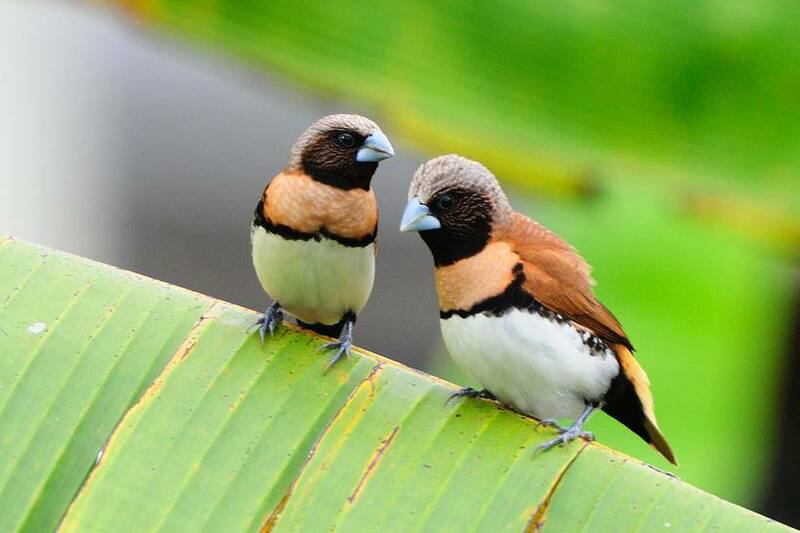 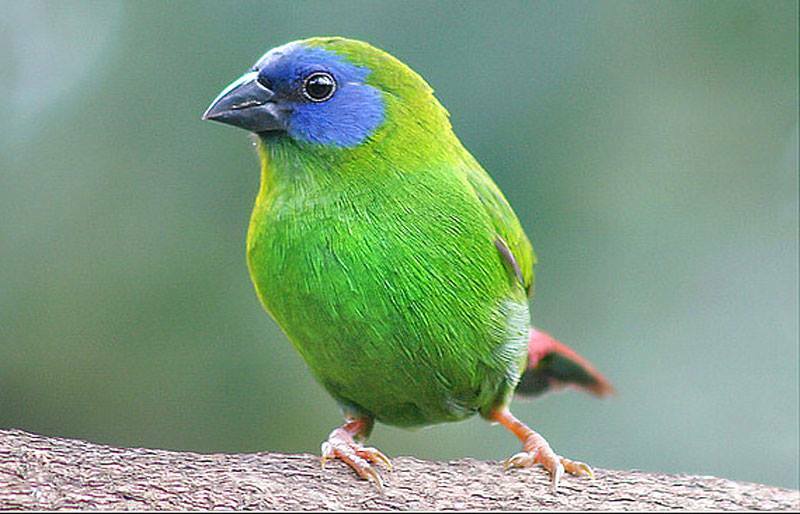 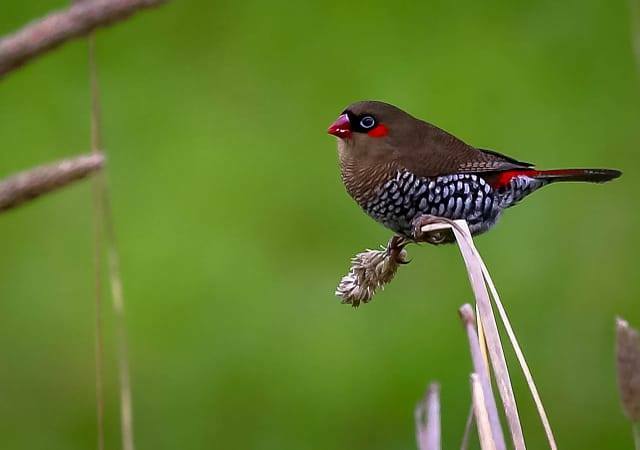 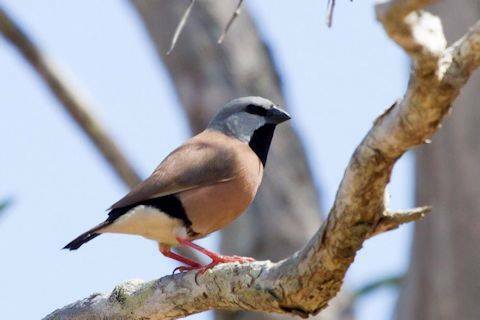 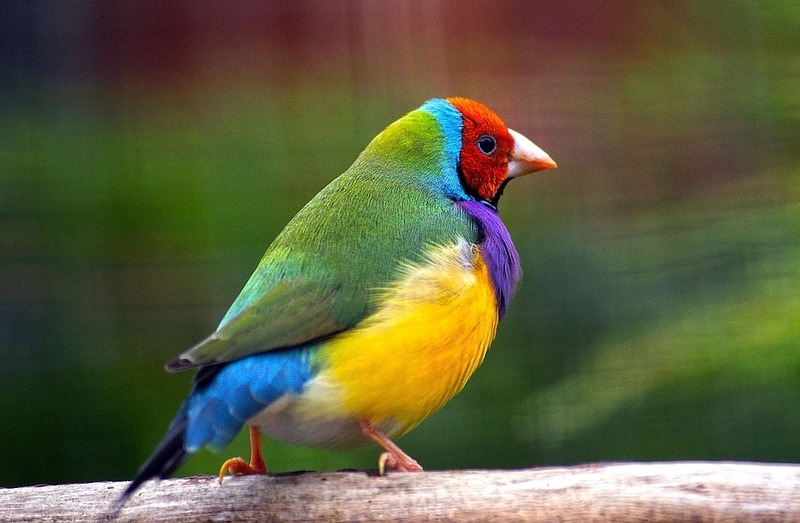 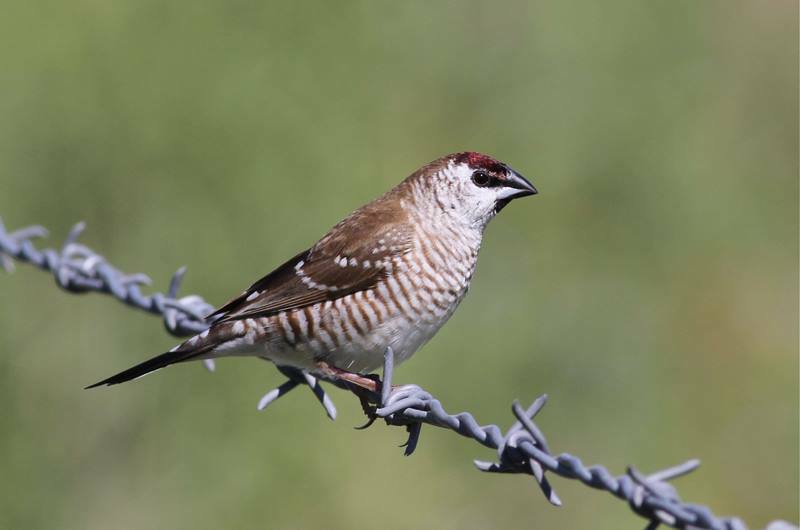 Popular among Australian Aviculturalist Aussie Finches are generally easy to keep and breed. 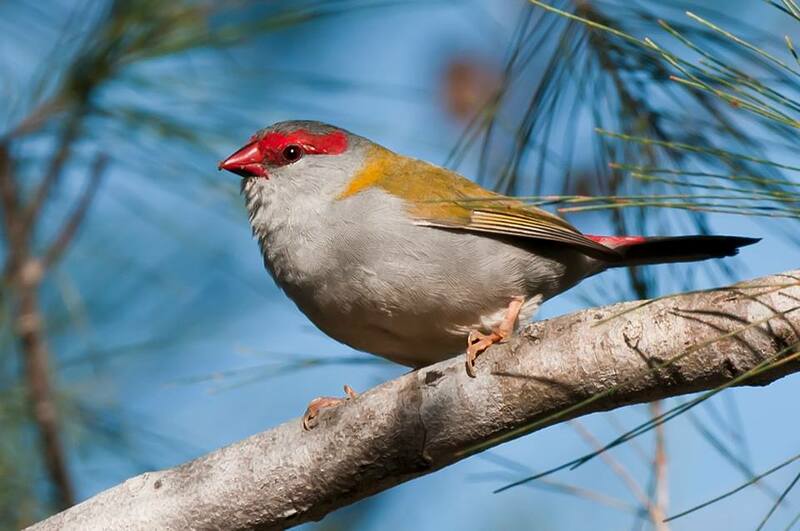 Once plentiful, their native habitat and population numbers have decreased in recent years due to human development and feral pests.